In the next part of the "Tale of a Troll" series, a former employee of the so-called "Internet Research Agency" in Russia tells WTOP's J.J. Green about the work he did and what happened when he tried to make the move into the "Facebook Department." In WTOP’s three-part series “Tale of a Troll,” J.J. Green delves into the inner workings of a troll house in St. Petersburg, Russia, that aimed to trick Americans on various social media platforms as part of a Kremlin-backed disinformation campaign. WASHINGTON — Marat Mindiyarov was unemployed in the winter of 2014, but he then found a job paying 45,000 rubles a month, or around $790, that was just a short walk from his home in St. Petersburg, Russia, that excited him. His exhilaration turned to dejection after failing a critical exam that would have dramatically improved his salary. But, the 40-year-old would stumble into something of great value to U.S. investigators. Mindiyarov’s employment lasted less than two months, from Dec. 15, 2014 to Feb. 2, 2015. But, without realizing it, he helped pull back the veil on a secret crusade that U.S. intelligence later discovered was the foundation for much of the activity that took place at the Kremlin-linked Internet Research Agency. Mindiyarov worked on the domestic side of the Internet Research Agency troll operation, writing and posting misleading content on a variety of Russian issues to sites popular among Russians. The objective, he said, was to obscure the view of what was really going on inside Russia. “What I had to write was absolutely not true. It was not an accurate picture of the life inside Russia. It was just a description of the ideal life. The reality was quite different,” Mindiyarov said. During his brief stint, he learned that they were actually putting out propaganda. “I was reading independent media and I was watching independent TV, and I saw how it was different from what we were doing. That made it hard for me to write about something that I completely disagreed with,” he said. Dissatisfied with his assignments, he tried to transfer. Attempting to escape his disappointment, he ostensibly discovered a conspiracy that would later be recognized by U.S. law enforcement authorities, the intelligence community, politicians and officials around the globe as one of the most brazen attacks on U.S. democracy in history. Mindiyarov accidentally discovered that U.S. presidential candidate Hillary Clinton was one of the main targets of the troll factory’s social media activity. “I tried to go to the ‘Facebook Department’ because they were paid twice as much (as employees on the domestic side),” Mindiyarov said. In order to gain access, he had to pass a special writing test. The peculiar assignment didn’t trigger any concerns at the time. But, in reality, it revealed a secret objective for the Kremlin-linked operation that U.S. authorities would not notice until many months later. But, after he was rejected by the so-called “Facebook Department,” he learned that his affinity for Hillary Clinton likely contributed to it. On Jan. 6, 2017, Director of National Intelligence James Clapper, on behalf of the entire U.S. intelligence community, released a comprehensive assessment confirming the Kremlin had tried to interfere in the 2016 presidential election campaign. It also found that Clinton was indeed a target, as Mindiyarov suspected. “Moscow’s approach evolved over the course of the campaign based on Russia’s understanding of the electoral prospects of the two main candidates. When it appeared to Moscow that Secretary Clinton was likely to win the election, the Russian influence campaign began to focus more on undermining her future presidency,” the report read. 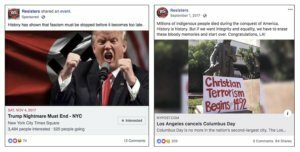 Social media activities, principally the “Facebook Department” operating inside the St. Petersburg troll house and trolls on Twitter, had a massive impact on Americans. 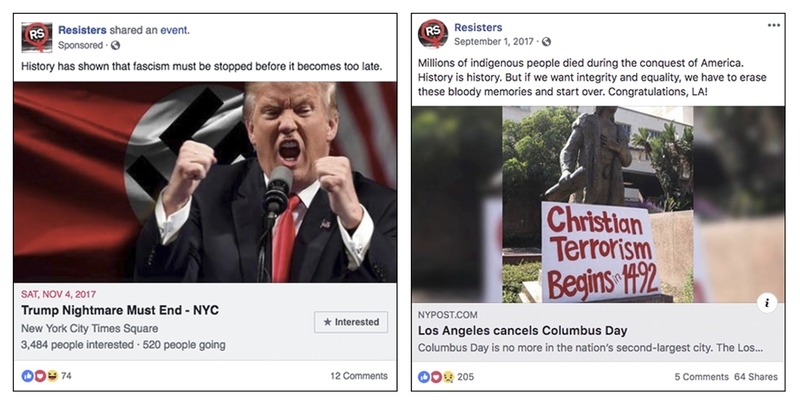 Later in 2017, Twitter identified more than 36,000 accounts connected to the Kremlin campaign that pushed out election-related disinformation. It later amended that number to more than 50,000. 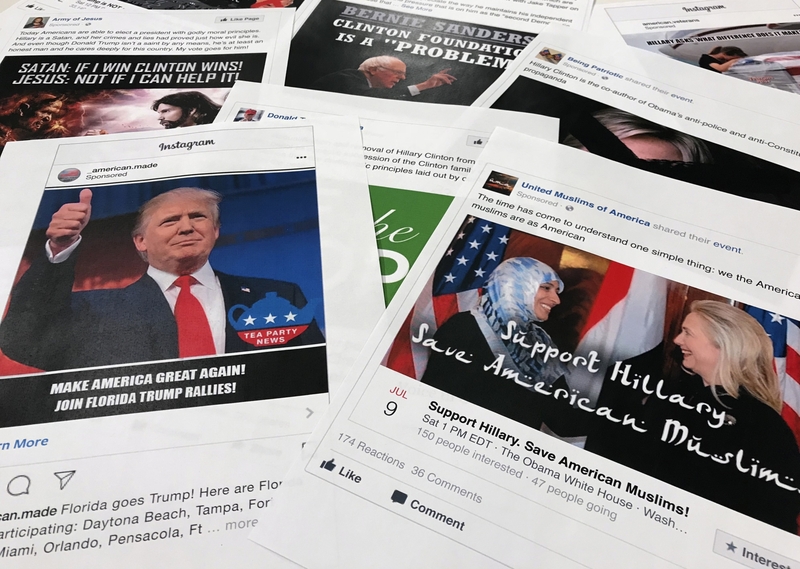 The accounts posted almost 1.5 million election-related tweets that received about 288 million impressions during the fall election campaign. Sen. Mark Warner, D-Va., vice chairman of the Senate Intelligence Committee, told WTOP in an exclusive interview last Thursday that the troll operation mastered the use of social media to amplify their message. “At first, the social media companies like Facebook said there’s no way Russians could have used our systems. Now, they acknowledge Russia used Facebook. They used Twitter. They used YouTube, which is owned by Google,” Warner said. “What we originally thought was, well, they must have been buying a lot of advertising,” he added. 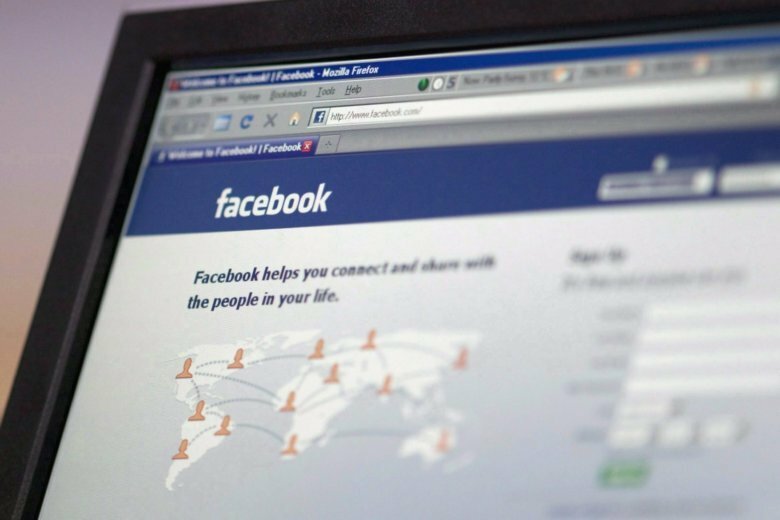 Internet Research Agency operatives that authorities believe numbered in the hundreds bought thousands of ads, totaling about $100,000 on Facebook and Instagram. And after building, in some cases, hundreds of thousands of followers, “they’d start filtering in Russian propaganda,” Warner said. The Senate Intelligence Committee investigation into how exactly Russia interfered in the election is still active. The troll house in St. Petersburg is believed to be active as well. In the next part of the “Tale of a Troll” series, Americans are warned as the 2018 elections approach.